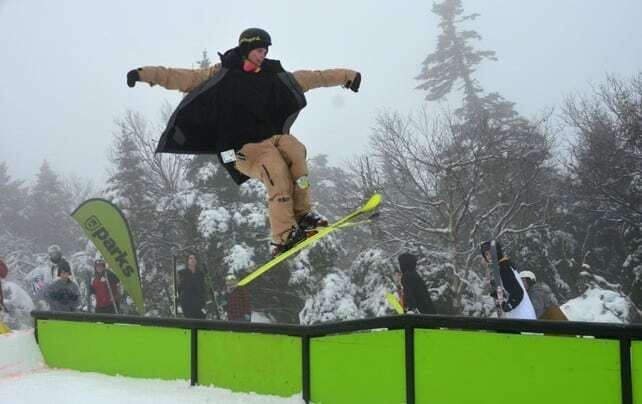 Killington’s Loaded Turkey rail jam, Sunday, Nov. 23, was the first of the season at Killington, and one of the first nationwide. 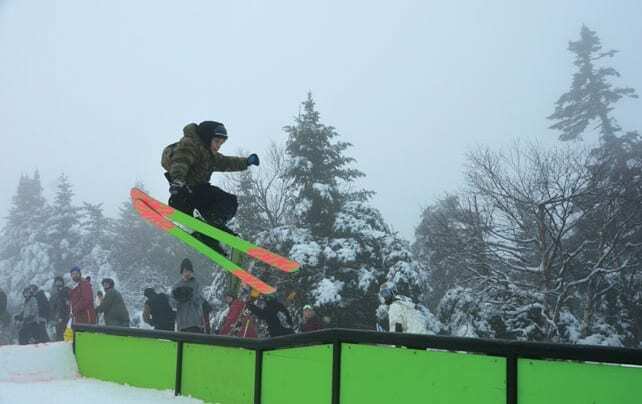 Over 75 freestyle skiers and riders participated in the event this year. 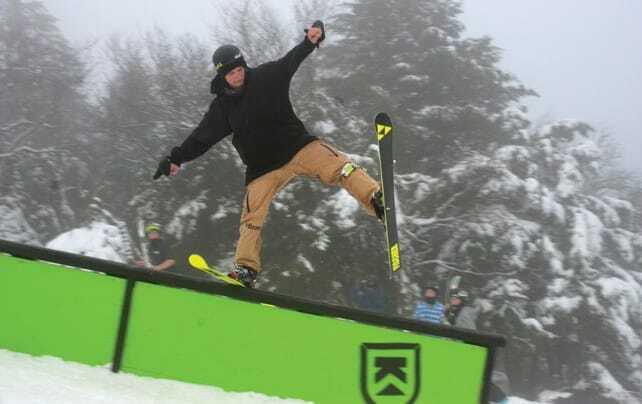 The winner of the competition took home a 14-pound turkey, a new pair of skis or snowboard and earned an entry spot in the Rails 2 Riches competition on Dec. 6. Second and third place winners received stuffing, potatoes and cranberry sauce — the Thanksgiving fixin’s! 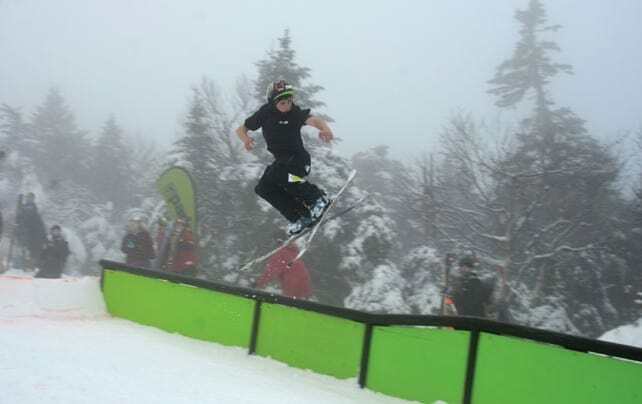 Four rails make up the course, which was split into two sections because foggy conditions made it difficult for the skiers and riders to safely see. Riders had 30 minutes to hit the course while judges scored their runs.